We've been to Drupal conference in other area of US, Europe, Asia but this was our first time to visit BADCAMP, and it was awesome! Met new friends in the scene, we had our session to share what we do in Japan, and most importantly, we learnt many things. Here's my thought after BADCAMP. For this year’s BADCAMP ANNAI was invited to give a little talk about the current situation in Japan, in regards to Open Data. 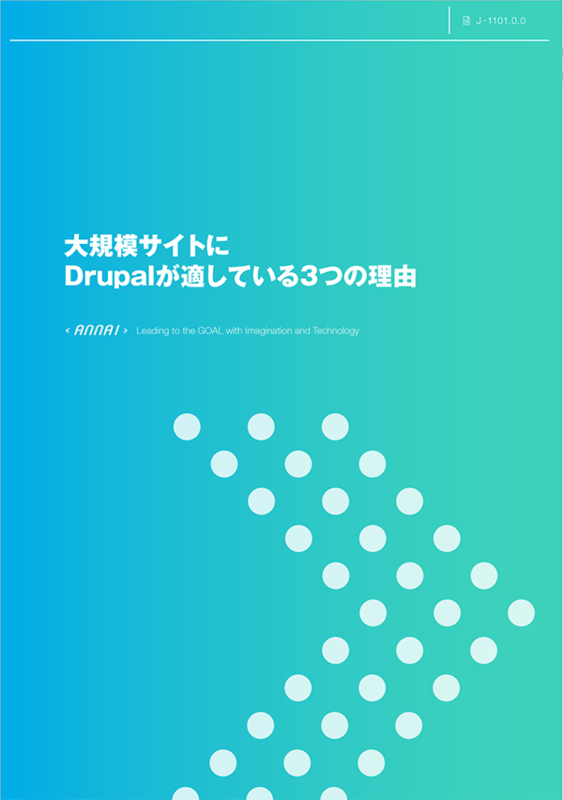 ANNAI is helping Local Drupal community event across Japan. Today's blog is about the previous event, Drupal Cafe #62 that was held last Friday. Today We have the pleasure of introducing Colin Watson, a Digital Producer working for a Drupal specialist company called Morpht based out of Australia. Let’s see how he enjoy working with the team remotely.